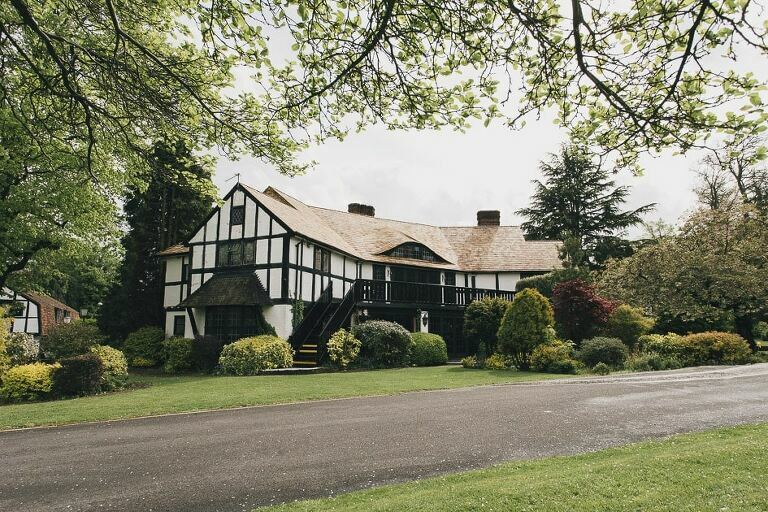 Situated in the idyllic Surrey countryside, the Legacy Thatcher’s Hotel is a 19th Century Tudor style building surrounded by beautiful landscaped gardens. Tom and Sam chose this lovely venue for their Spring wedding. The sun was shining and the day was glorious which set the mood for their romantic couple shoot around the stunning gardens. The warmly received speeches were hilarious and the day finished in style with impressive Indian dancers showcasing their acrobatic talents! A very memorable day and I thoroughly enjoyed capturing Tom and Sam’s special moments.